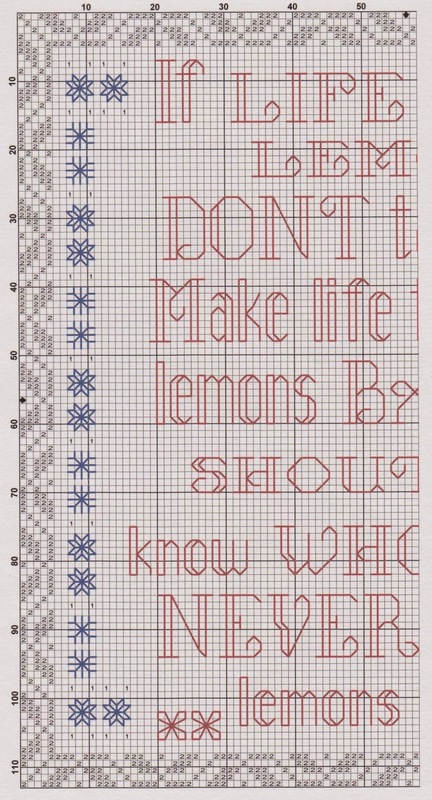 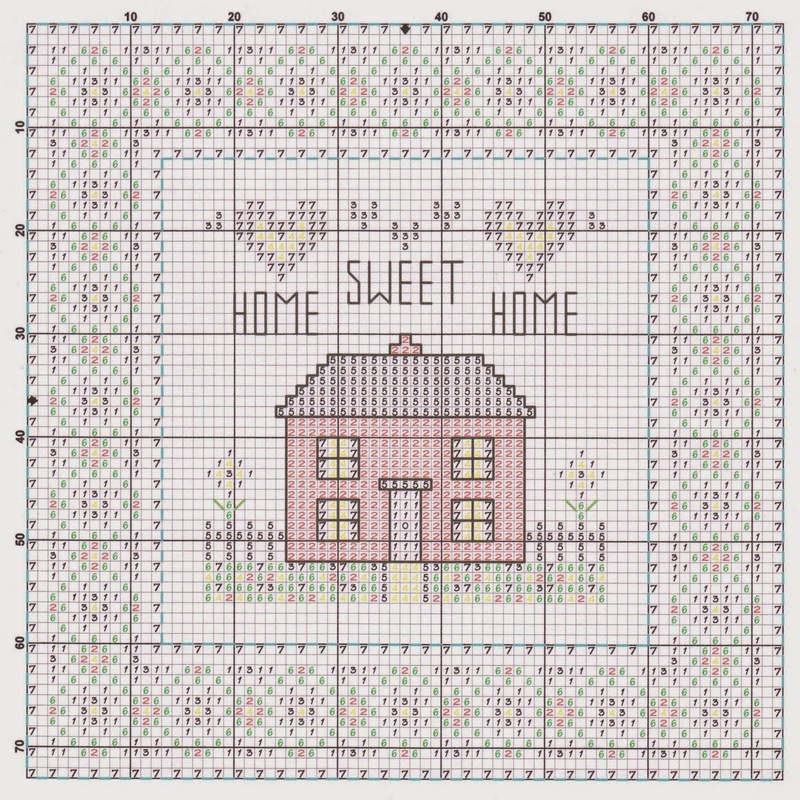 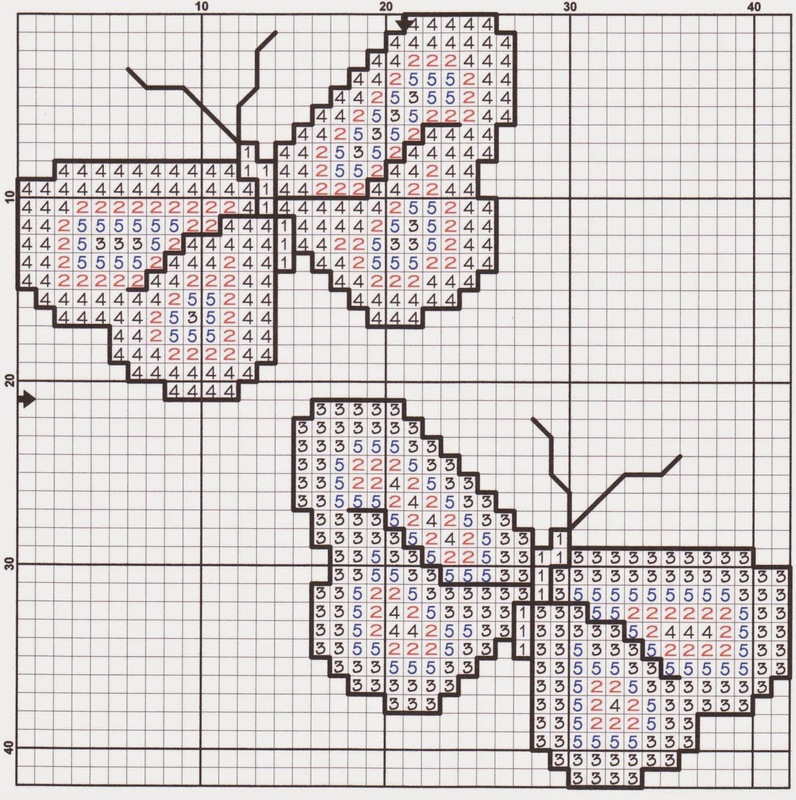 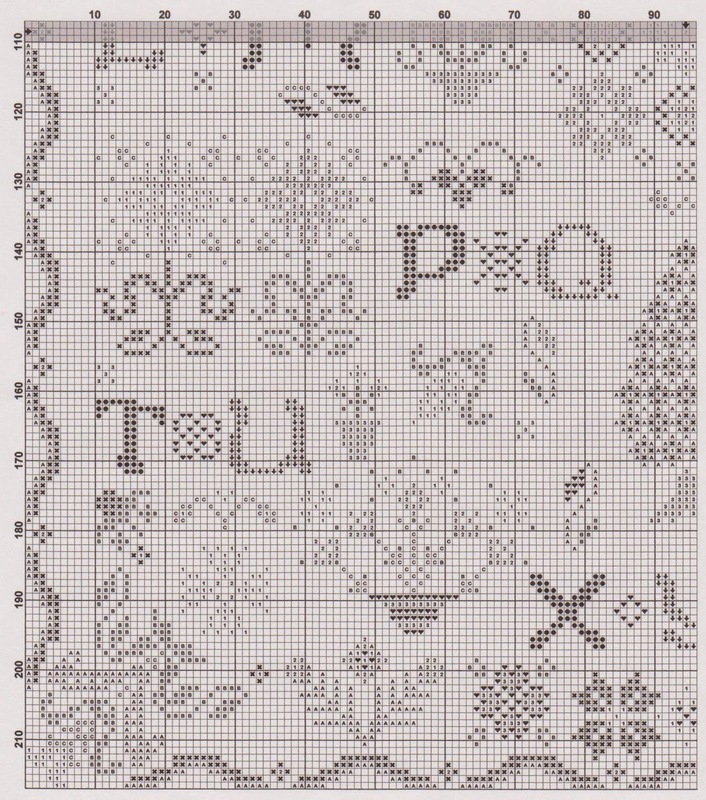 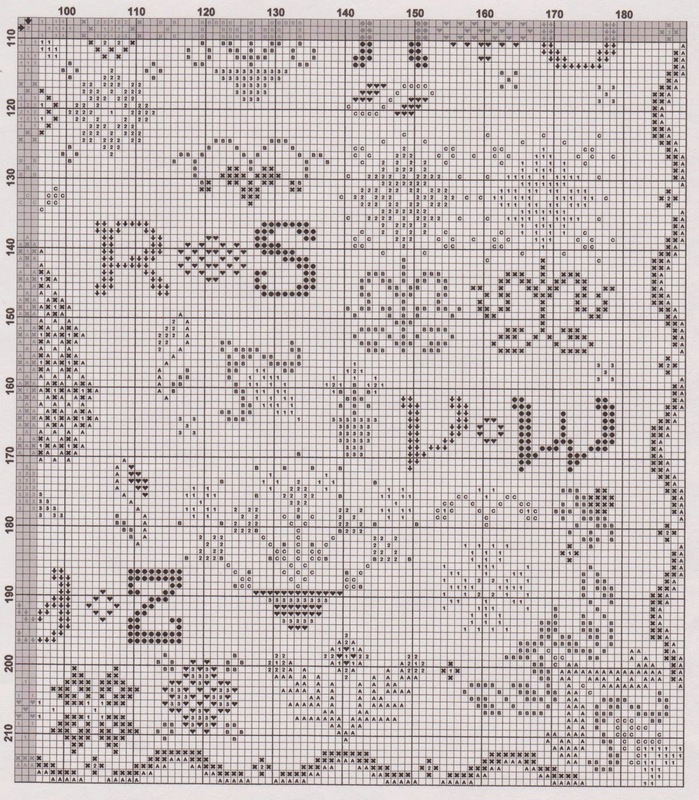 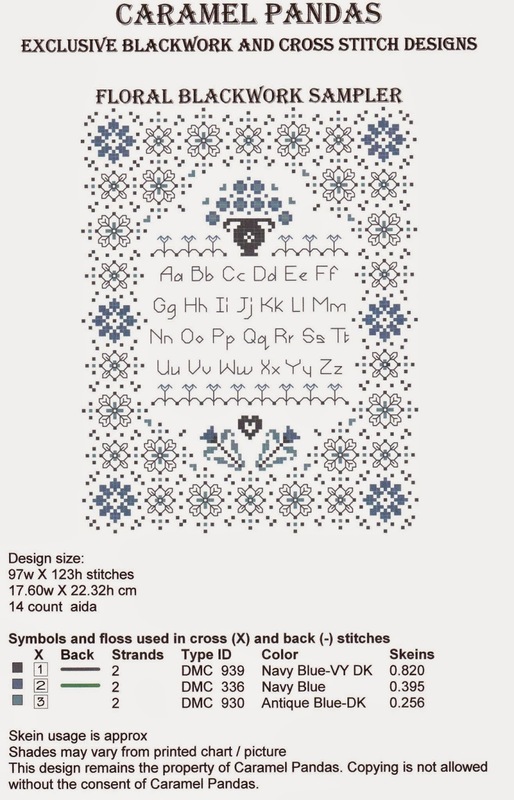 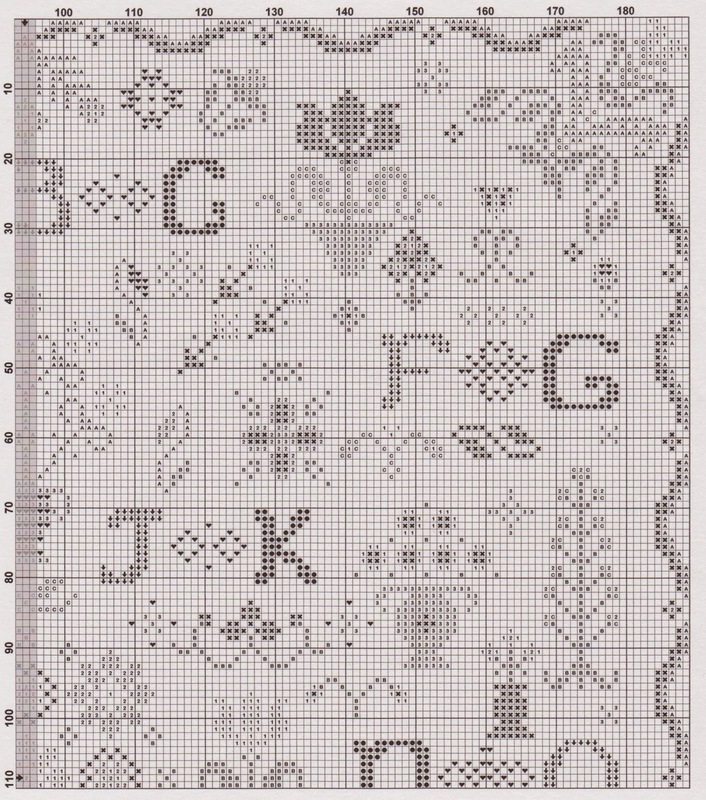 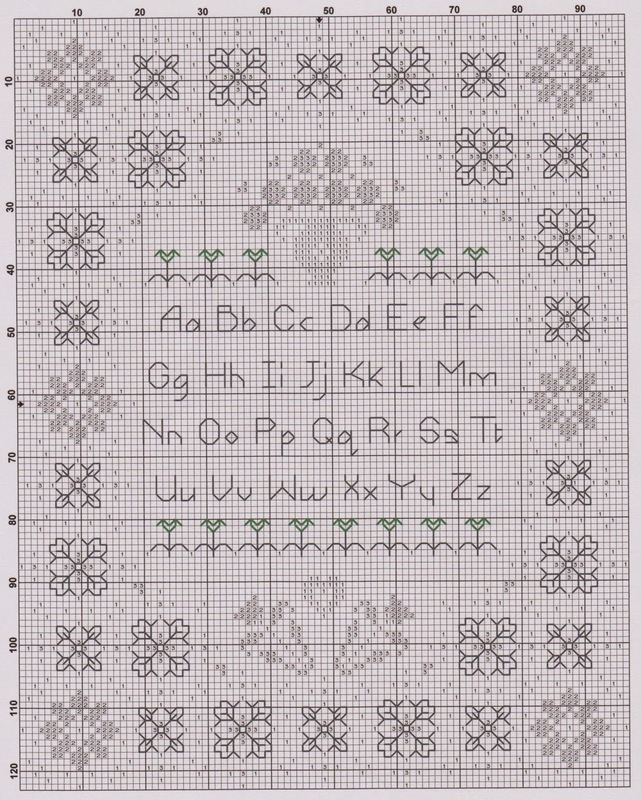 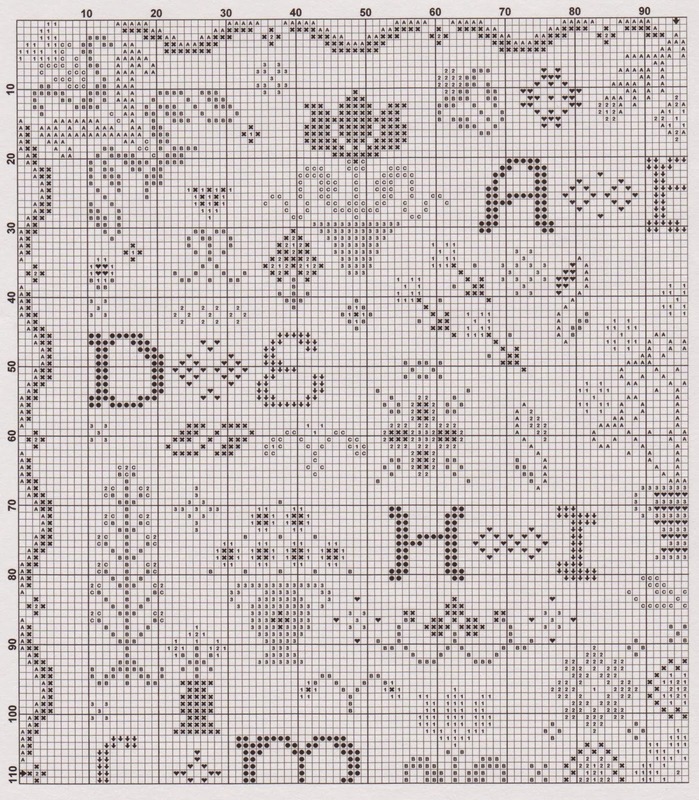 Free Charts to Print and Stitch! 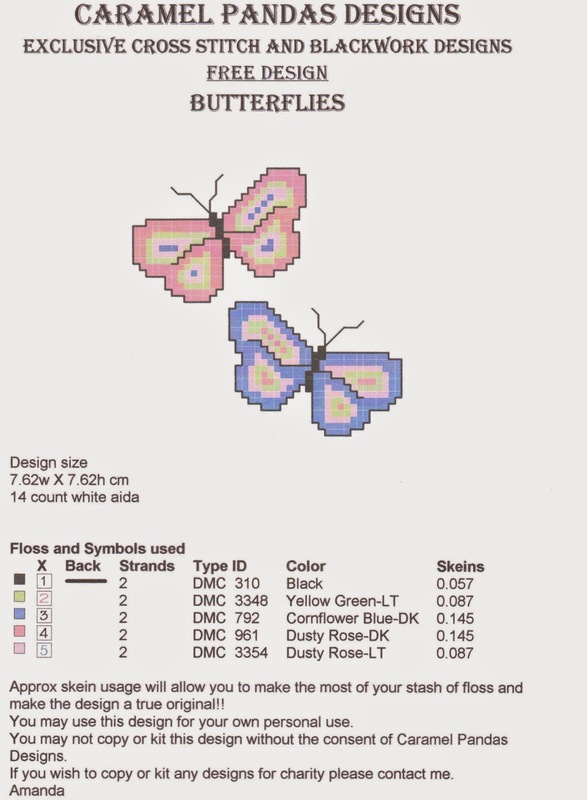 Hello and welcome to my free charts page. 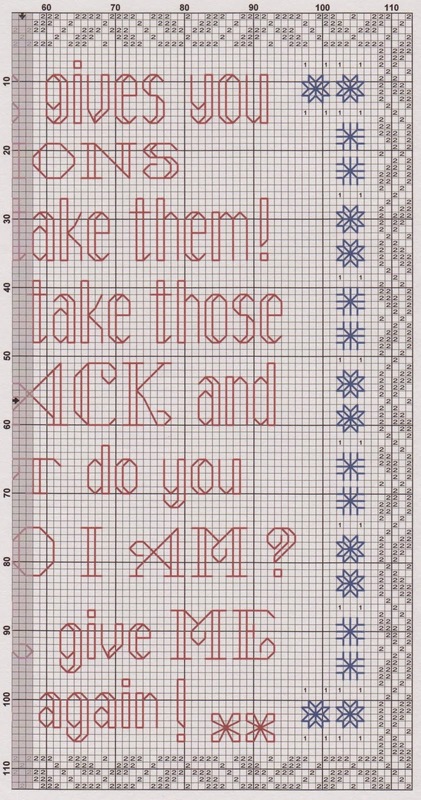 Please feel free to print these charts for your own personal use. 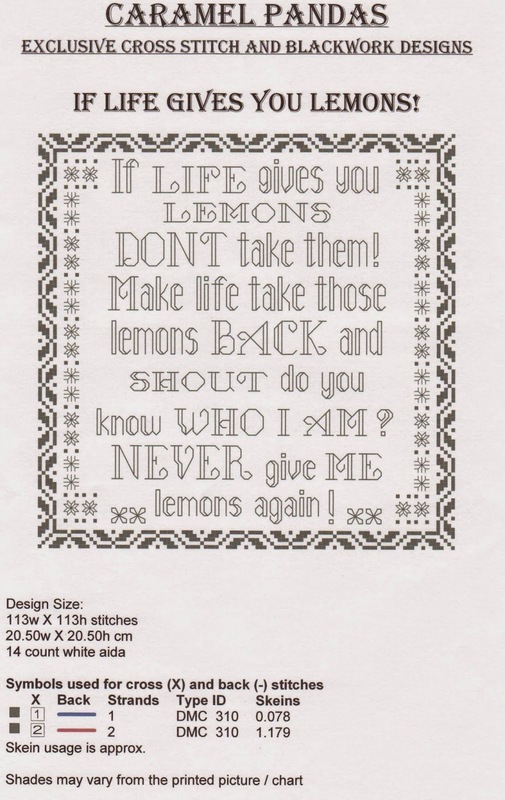 Do not make copies or kits or profit from any of these designs. 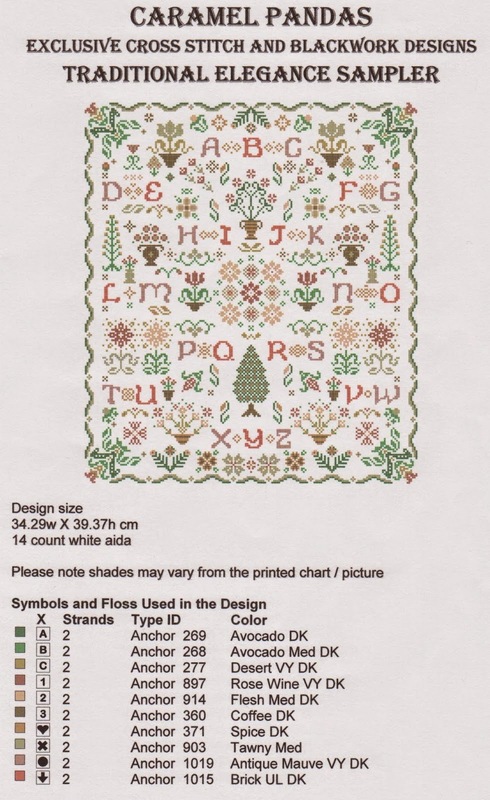 If you are a charity or fundraiser please contact me for permission to make copies or kits from these designs. 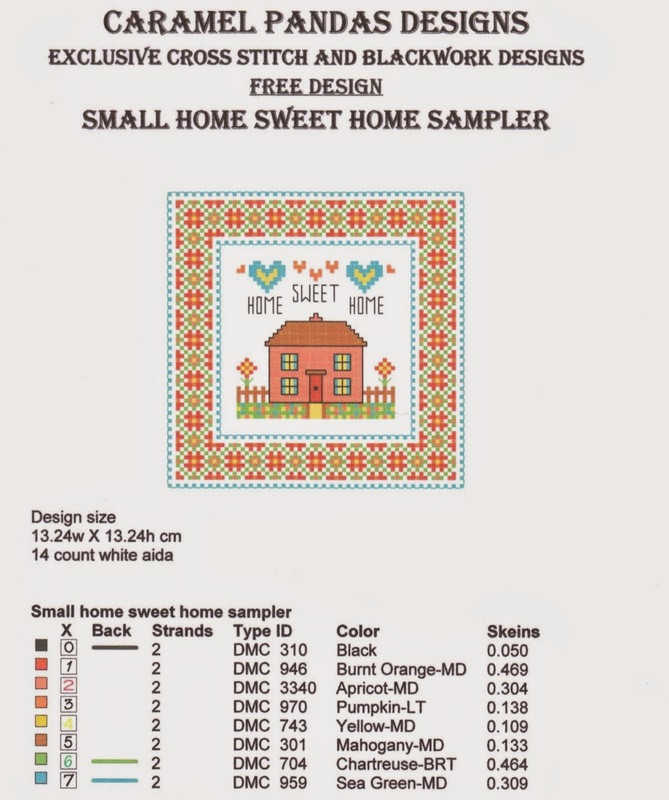 Right click on pic then save image as..